1. 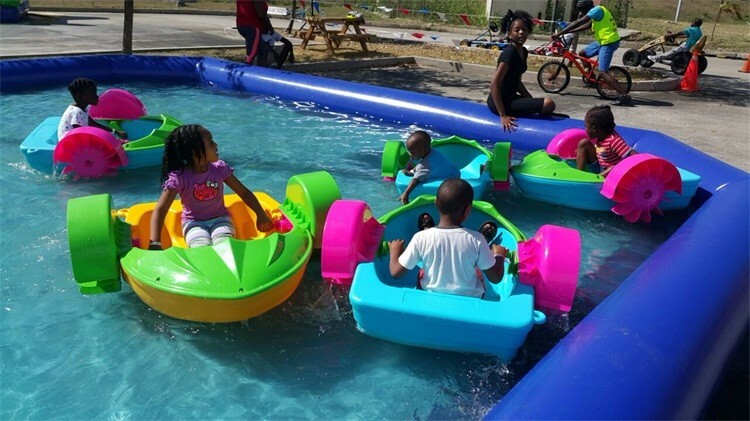 Our paddle boat is consist of 5 separated part: boat body, handle, wheel, front cover, splash guard. 2. Blue and yellow for boat body, Dark red and green for other parts. 3. 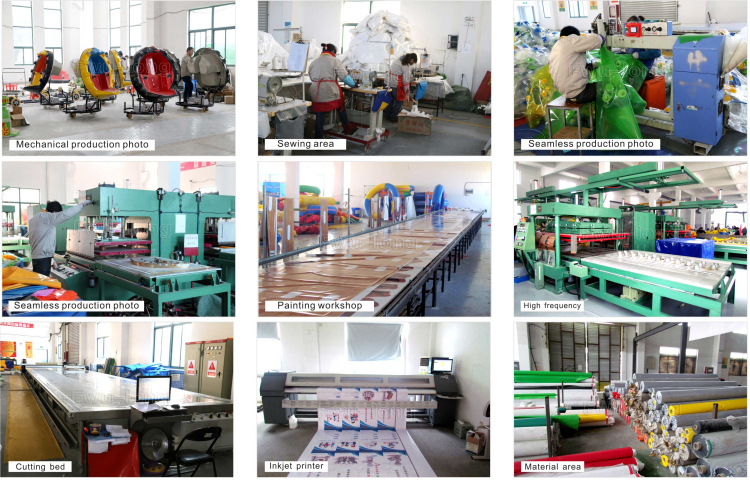 As we know HDPE material is resistant to many different solvents and has a wide variety of applications. 4. You'd better use it in shallow water, the Minimum water depth is 15cm. 5. Easy to install without any electric parts, Low cost and high profit. 1) Made of high density, high impact new generation plastics, the boats are UV resistant, non-aging and shock resistant. 2. They are available in many different color combinations. 3. A sturdy mooring ring is also molded on the outside rear of the boats to facilitate tying the boats when they are not in use. 4. The double hull makes the boats virtually impossible to sink. 5; The paddle wheels have been technologically designed and positioned to eliminate drag so as to operate the boat with ease. 6. 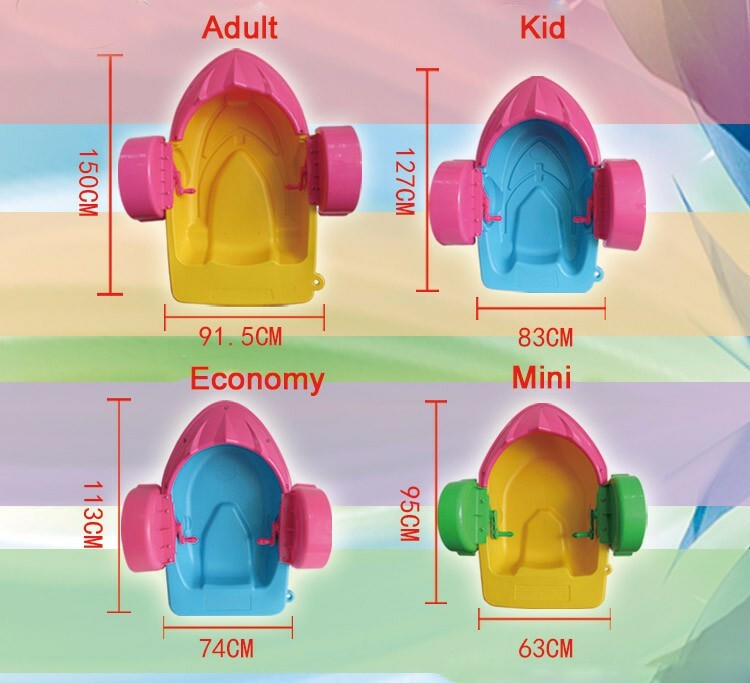 The wheels have also been designed to promote maximum buoyancy. 7. The inside of the hull is molded with water channeling grooves that collect water. 9. High impact Polyethylene Splash Guard wheel covers are also available, which , which are aimed at keeping the participants dry, especially engineered for indoor/ indoor/ winter activity centers. 10. The Paddle wheel system facilitates control in any direction, even 360º turns. 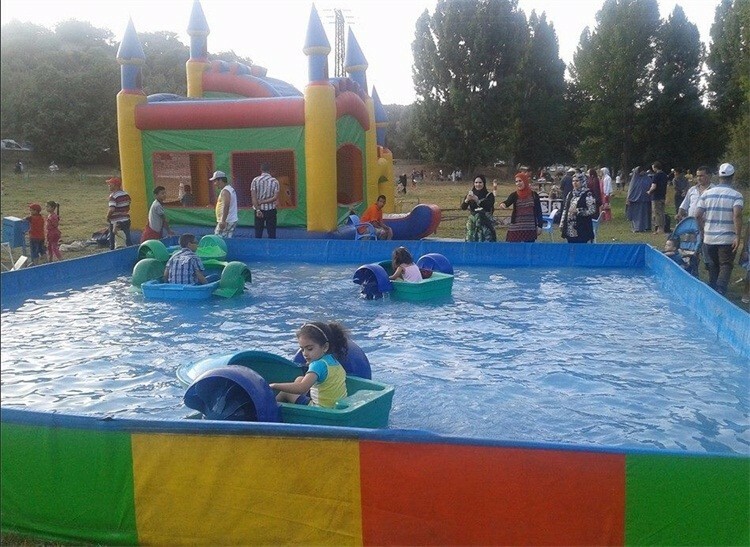 Our paddle boats are perfect for amusement park, water park, theme park, carnival, funfair, etc. 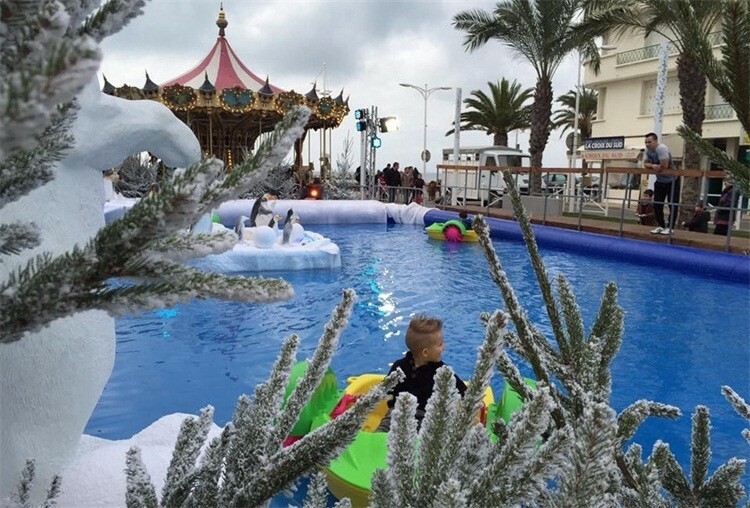 The Paddler Boats must only be operated in 15 cm above the water level, for security reasons, visitors are advised to put the boat in waters 60 cm below the water level to play, as long as the water level to meet the requirements, easy to use inflatable pools or other pools can also be play, as the majority of the boat into the waters, such as lakes, streams, important to note that when the depth of the sea (paddler boats does not apply to waters deeper than 60 cm), and please give visitors put on life jackets to eliminate safety hazards. 2. 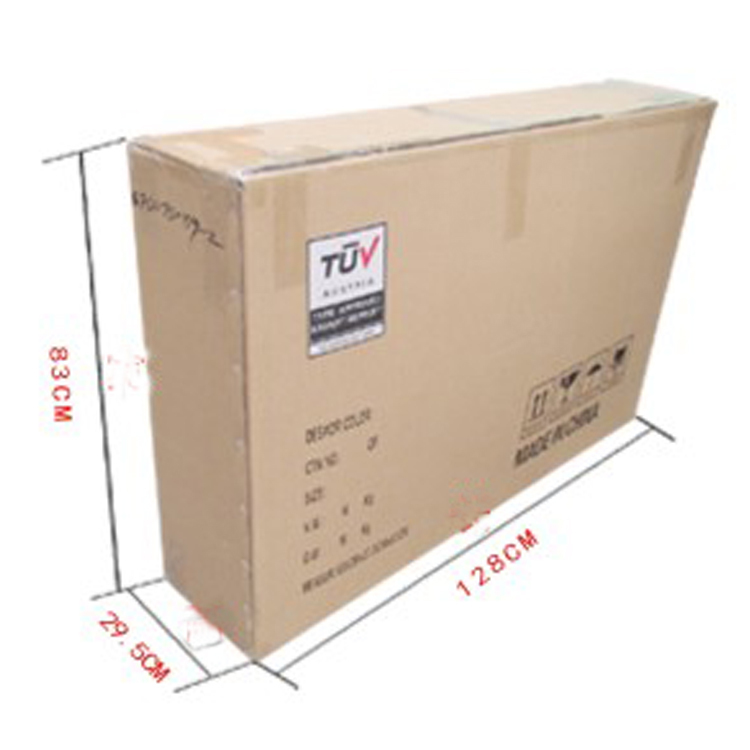 High quality corrugated carton to pack. 3. 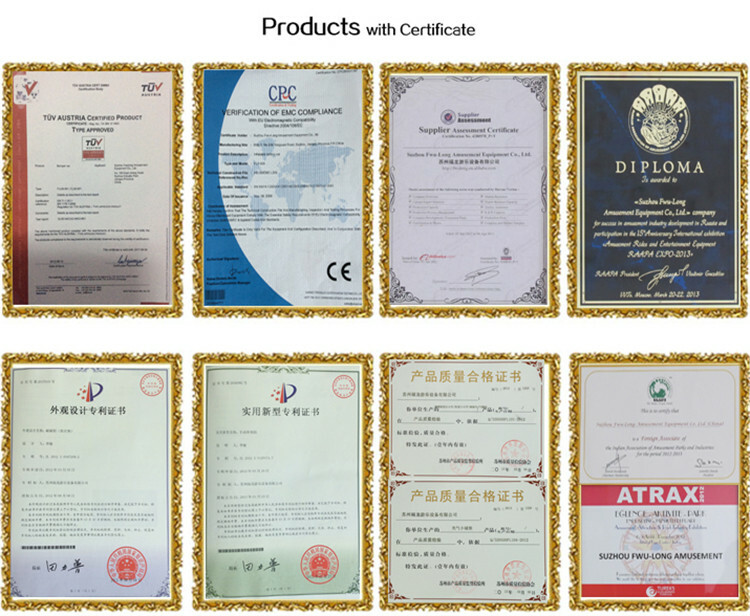 Professional foreign sales department, good master of sea and air shipment. 4. 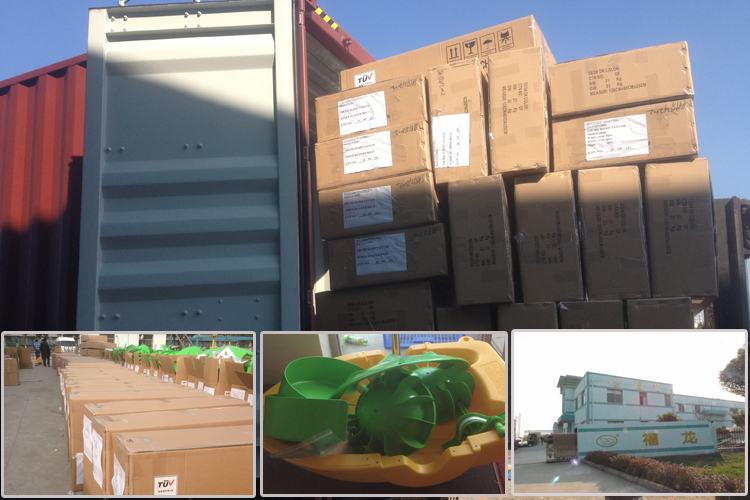 Good relationship with shipping company, get faster service and better freight. 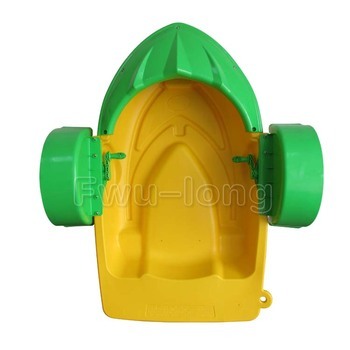 Wholesale bumper boat,adult electric bumper boat,electric bumper boat,water bumper boat,bumper water boat,motorized bumper boat,inflatable bumper boat,bumper boat for adult,boat bumper,battery bumper boat from Suzhou Fwu-long Amusement Equipment Co., Ltd.
1.All of our products have Certificate. 2.Successful cases from many of countries'game center. 3.All-around and perfect profit creating program. 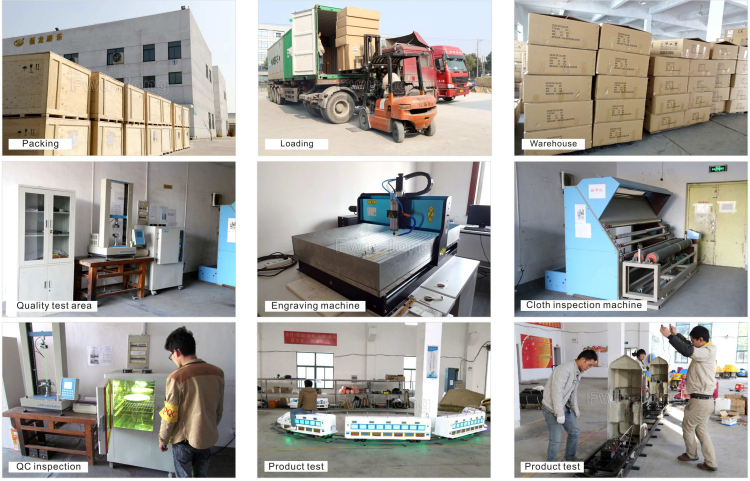 4.Professional team offers technical support to customers. 5.24 hours online services from our professional foreign trade department. 6.Over 10-year’s experience in game machine indurstry.